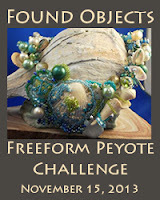 Due to popular demand, Mandi Ainsworth and I are hosting our second Freeform Peyote Blog Hop and signups are now open. The theme this time is Found Objects - whether they're shells you found at the beach, bottle caps from your last cook out, or that strange thingamabob you found on your last walk with your dog - we challenge you to incorporate some interesting, non-beady object into your freeform peyote. Signups are open through Saturday, October 12th. To signup - we're trying to keep one signup list, so we're asking that everyone email Mandi at 'mandibeads at gmail dot com' for signups. Or if you'd really prefer, you can simply signup in a comment to this post - the key is to SIGNUP! so we can put your name in lights. Okay, so we can add you to the Blog Hop Roster. What we'll need from you: Your name, your email address, your blog URL if you have a blog. Make sure that we have an email address to contact you so that we can confirm your signups! No blog? No problem! 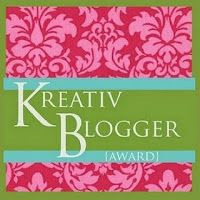 If you don't have a blog, let me know and I'll plan on working with you to set up a guest post on this here blog. To give you an idea, here's the guest post I did for Bette Greenfield for our last hop. The Big Reveal will be Friday, November 15th. So here's your personal invite to jump on in and sign on up! We'd love to have you. Oh, and here's a smaller version of our Blog Hop bag, featuring the lovely work of artist Annita Wilson. Feel free to grab it and use it to help spread the word. Time for me to get crackin' and come up with something fun. I have never taken part in Blog Hop,but I like the free form stitch and have got lots of findings,that I could use in the project.Could I be listed in? So...if there's no problem to accept my acces-I'll get started thinking about a project from now on - there's plenty of time. Thanks for signing up! 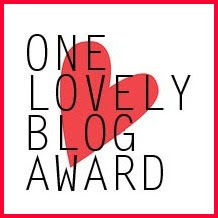 You are on the official Blog Hop list. 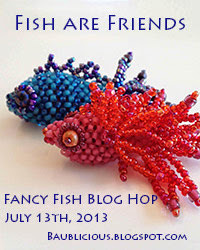 At its essence, a Blog Hop is like a progressive party. 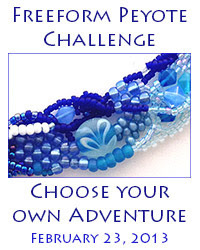 All of the participants post their challenge piece on the same day, and are then encouraged to visit everyone's blogs to enjoy the wealth of creativity. To grab the badge, feel free to do right click and save the image to your desktop, then upload it to your blog. You can also provide a link back to my blog.